Still haven't watch "The Hobbit: An Unexpected Journey" or you simply can't get enough of it? Then watch “The Hobbit: An Unexpected Journey” in its High Frame Rate (HFR) 3D version in the following theaters: Glorietta 4, Greenbelt 3, Greenhills, Robinsons Ermita, Robinsons Galleria, SM Cebu, SM Mall of Asia, SM Megamall, SM North Edsa and SM Southmall. The HFR version was controversial a few months back as previews of the it brought some negative feedback. But some say that we just need getting used to the new format. In any case, the HFR version is a technical marvel as it brings a new way to enjoy our films - and a worthy risk on Peter Jackson's part to say the least. So if you want to enjoy "The Hobbit: An Unexpected Journey" in more ways than the usual film, head over to the cinemas listed above to experience the future of films today. “The Hobbit: An Unexpected Journey” was released in the Philippines by Warner Bros. Pictures on Dec. 13, 2012. Better, you can enjoy "The Hobbit: An Unexpected Journey" in IMAX over the MMFF embargo. 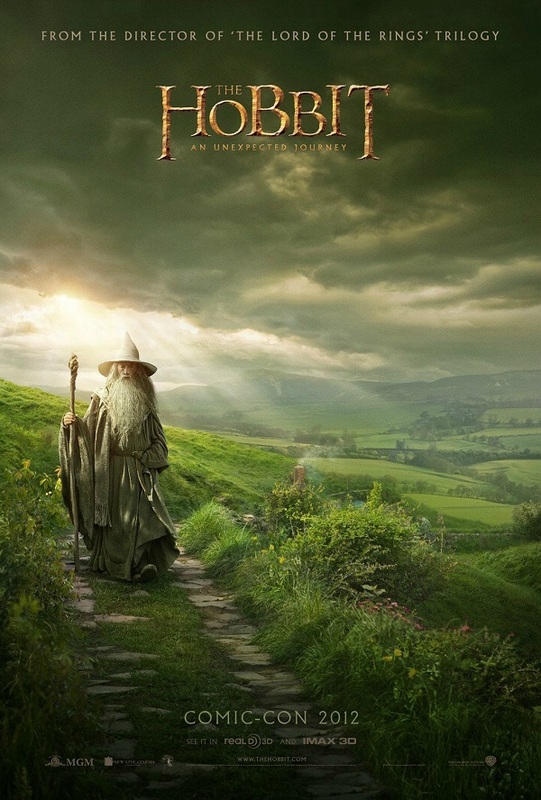 The second film, “The Hobbit: The Desolation of Smaug” will be released on Dec. 13, 2013, to be followed by “The Hobbit: There and Back Again” on July 18, 2014.